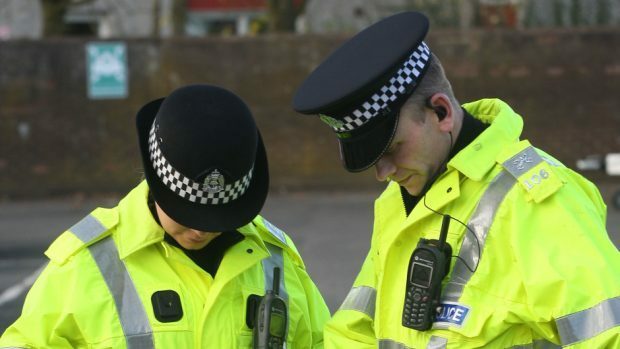 An Aberdeenshire road is partially blocked after a 4×4 overturned. One carriageway on the B977 Kintore to Echt road remains blocked after a Land Rover Defender which had a trailer attached crashed at 12.30pm. The driver of the Land Rover was not injured. Police are on the scene directing traffic.